RHY ART FAIR is a young international contemporary art fair, developing the artist-to-public relationship during the great art week in Basel. RHY ART presents from 16 to 19 June 2016 works of newcomers and established artists: paintings, sculptures, art photography, digital art, and much more in the Rhypark Hall Basel. In June 2016, Rhypark Basel will be again a meeting place for art lovers. For passionate art collectors and art enthusiasts RHY ART forms the perfect complement to the simultaneously held great art fairs and events in Basel. RHY ART provides an attractive forum for a selection of professional artists and young galleries with solo shows. Set in a beautiful location, RHY ART FAIR brings artists closer to art lovers and collectors. The concept is based on the direct contact between artist and the public. 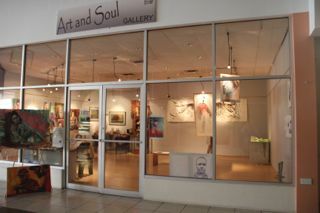 Susan Mains Gallery is a gallery featuring Contemporary art from the Caribbean, located in Grenada. The featured artist for the RHY Art in Basel will be , showing his “Sea Lungs” series. Mains has been featured in the Grenada National Pavilion of the Biennale di Venezia in 2015, The Trio Bienal in Rio de Janiero in 2015, and is a recent MFA graduate of Transart Institute, accredited through Plymouth University, UK. His practise is concerned with the humanizing process of art to engage society using materials found in his own environment. 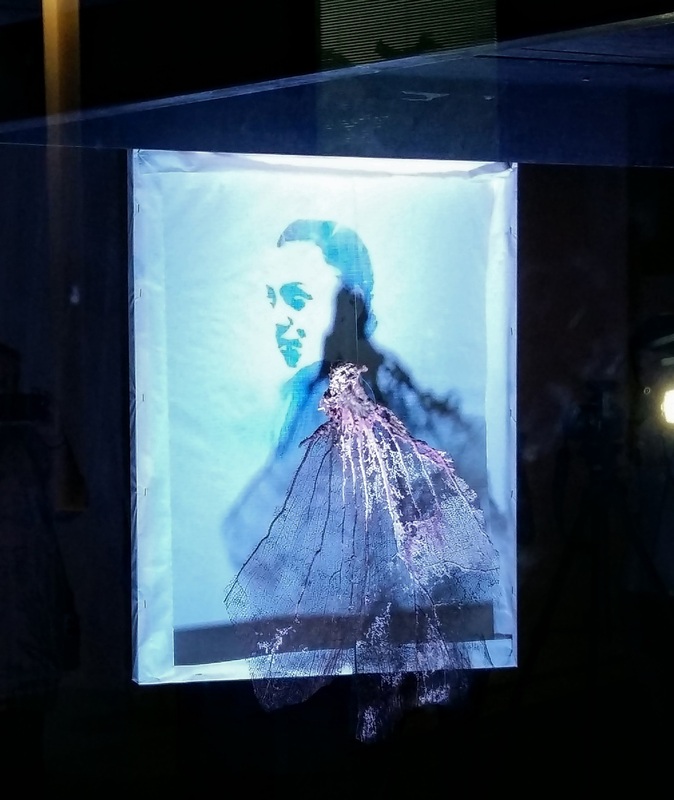 The first RHY ART in Basel in 2015 was a successful exhibition. More than 7000 visitors came to this newcomer under the Basel art fairs. Almost all exhibitors have sold a lot and made new professional contacts, also with international collectors and curators. The fair is centrally located, only 7 minutes from the Art Basel fair-ground (direct tramway) and just 15 minutes from the international central station Basel SBB. The international EuroAirport can be reached within 20 minutes. For more information, see www.rhy-art.com. Click to see catalog exhibition.